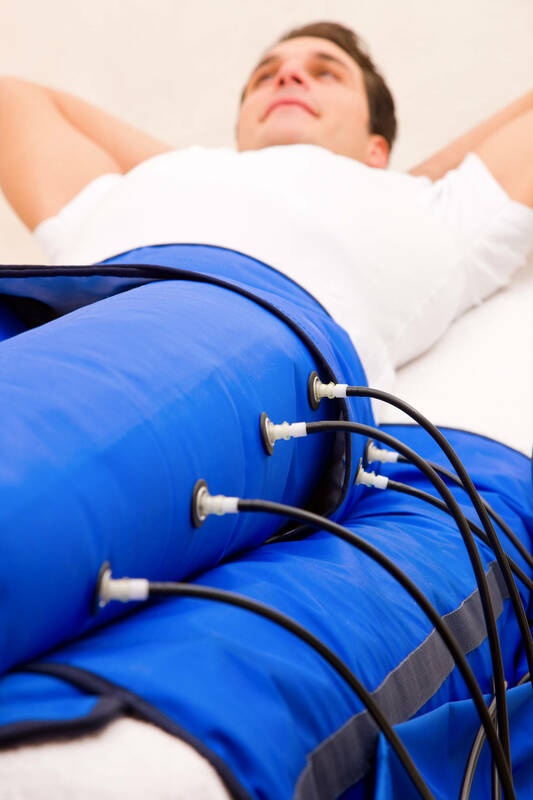 Lymphatic drainage affects the surface lymphatic vessels and helps the outflow of excess water from the body. 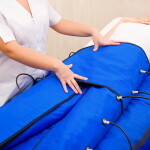 During the massage, a soft technique is used that helps the outflow of lymph and thereby reduces swelling. It is good to be used to boost immunity and detoxify the body. The recommended course of procedures is 1 - 2 times a week. 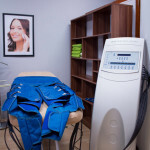 For best results, you can combine with cavitation, vibromassage and anti-cellulite wrap. Aplikácia zábalu je časovo nenáročná, výsledky sú merateľné v centimetroch už po prvom sedení. Ošetrenie má niekoľko pozitívnych účinkov, pôsobí na rozpúšťanie tukov, ako aj na celulitídu a spevňuje pokožku. 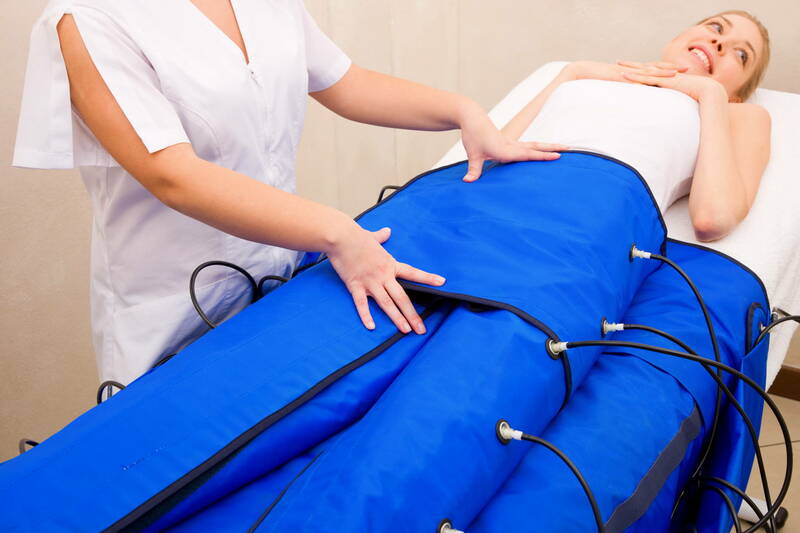 The wrap is not limited in time; the results are already visible after the first procedure. 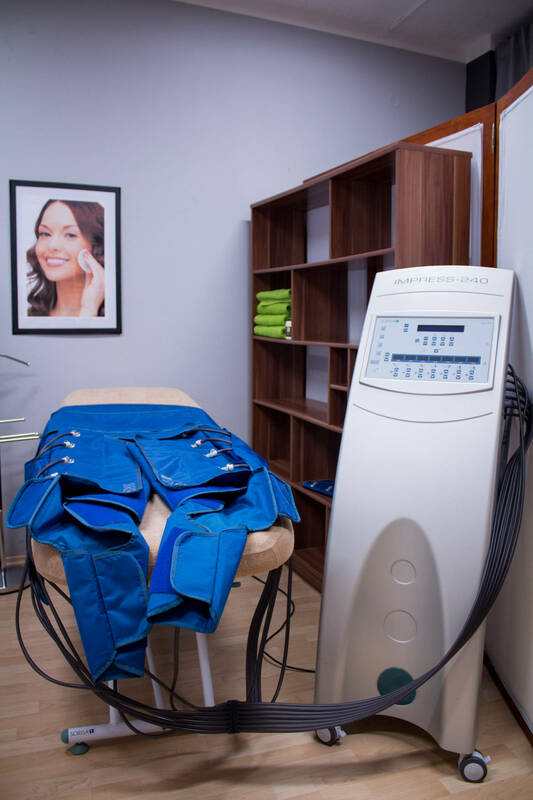 The procedure has a number of positive effects, helps reduce subcutaneous fat, cellulite and tightens the skin. Wraps with cinnamon oil We offer you try a new procedure – a wrap with cinnamon. 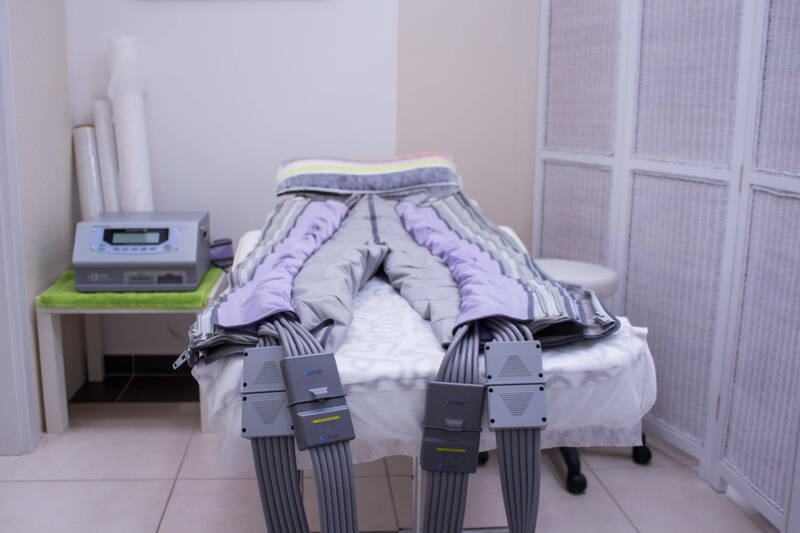 The procedure is suitable for both lymphatic drainage and self-administration. Cinnamon which is a strong natural antioxidant, improves skin tone, softens, improves the texture of the skin, and fights against the manifestations of cellulite.